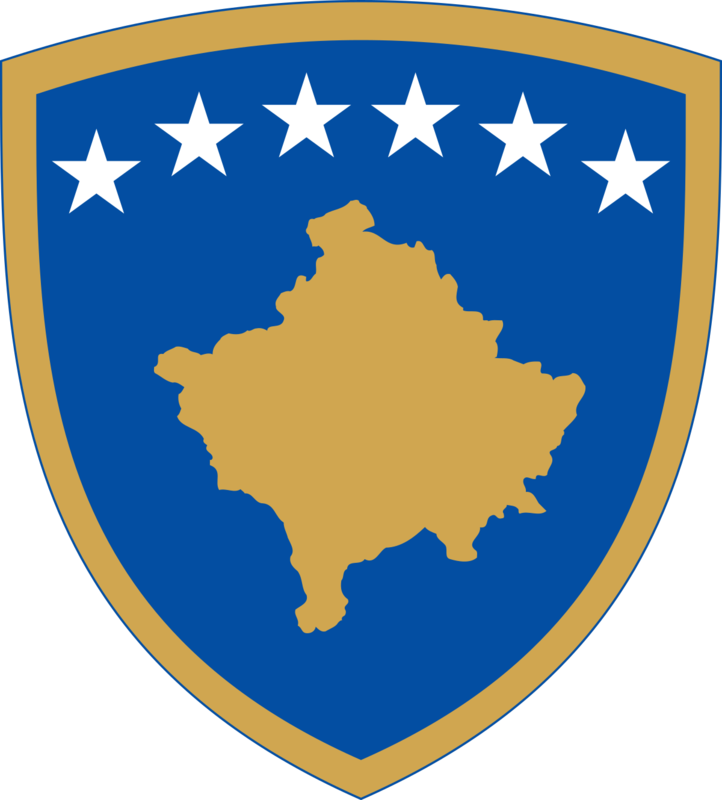 Prishtina, 27 July 2018 – Minister of European Integration, Dhurata Hoxha, provided a statement whereby expressing her deep concern for non-approval of three draft laws in the yesterday’s session of the Assembly of the Republic of Kosovo, calling for unity among parliamentary groups and voting pro these draft laws on Monday. Minister Hoxha emphasized in the statement that “the approval of these three laws in the beginning of the coming week enables application of projects from 1 September. In the worst case scenario, the postponement of approval of three draft laws to September prevents us from applying for funds amounting to more than EUR 80 million during 2018. Citizens’ interest is clear: approval of laws, publication in the Official Gazette and access to funds from 1 September, otherwise the process will suffer serious damages caused by egos of political parties. This is the least citizens of the Republic of Kosovo deserve”. I hereby express my deep concern for non-approval of three crucial draft-laws in yesterday’s session of the Assembly of the Republic of Kosovo. Three laws of special importance, despite previous approvals by all political parties, did not manage to unite them for the major interest within the Assembly of the Republic of Kosovo. Unfortunately, Thursday was a bad day, a day when the process that was and remains a national priority was put to an end; party interests were put above those of citizen. Three international agreements - proposed yesterday for approval - are closely related to the integration process, building up institutional capacity for integration challenge, closely linked to timelines which would have immediate effect as soon as they are published in the Official Gazette. Access of our institutions, organizations and citizens to the funds of European Union exceeds the value of EUR 80 million. 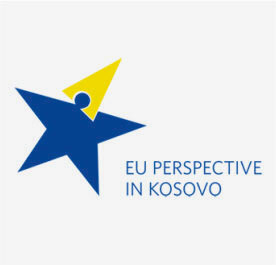 The Draft Law on Financial Agreement IPA 2017, Part I, includes 11 projects where Kosovo would benefit EUR 48 million, “Europe for Citizens” Program contains funds in the amount of EUR 187 million, which promote active European citizenship and are focused on local authorities, research policy organizations, groups of citizens and Civil Society Organizations, as well as “ERASMUS+”, Programme for Education, Training, Youth and Sport amount to EUR 300 million. 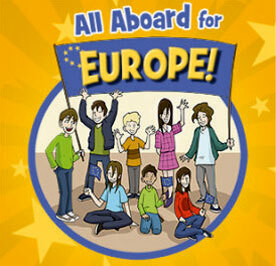 Political parties and parliamentary groups are mandated to accelerate the integration process. Citizens of the Republic of Kosovo deserve full access to funds that have a direct impact on completing the unstoppable process of integration with European values as soon as possible. 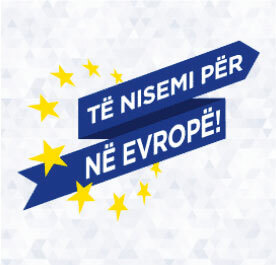 Beyond any division, the citizens of Kosovo expect from the position and opposition the maximum facilitation of integration process, by ensuring funds for our economy, education, infrastructural projects, health, strengthening the rule of law and every field of life, making our country and citizens of the Republic of Kosovo equal to EU citizens. I call upon parliamentary groups, regardless of political party, to positively reflect on positions presented in the previous plenary session. One cannot imagine why this damage has to be caused to the citizens and institutions of the Republic of Kosovo by anyone. The approval of these three laws in the beginning of the coming week enables application of projects from 1 September. In the worst scenario, the postponement of approval of three draft laws to September prevents us from applying for funds amounting to more than EUR 80 million during 2018. Citizens’ interest is clear: approval of laws, publication in the Official Gazette and access to funds from 1 September, otherwise the process will suffer serious damages caused by egos of political parties. This is the least citizens of the Republic of Kosovo deserve.